Home / asia / john mayer / music / news / nl-music / John Mayer is touring five Asian countries in 2019! 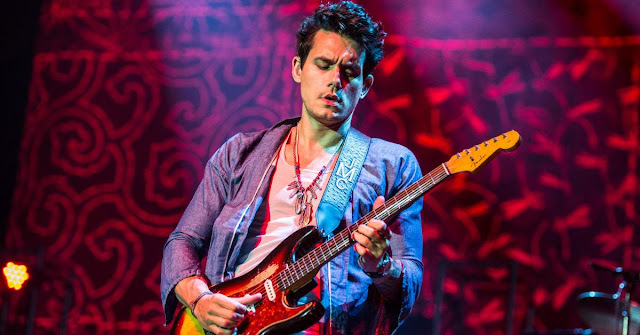 John Mayer is touring five Asian countries in 2019! American singer-songwriter John Mayer is finally bringing his talents to this part of the world come April 2019! The 41-year-old recently made the announcement on his Twitter to share the dates of his upcoming tour in Asia as well as NewZealand/Australia next year! The 7-time Grammy award winner also teased that he will be playing "two sets of music with more songs in rotation than ever before". For more information on the upcoming shows, stay tuned to TheHive.Asia as we keep you updated in the near future.